Our mission is to help our clients CREATE functional, attractive spaces, to GROW responsibly through compliance, and to REVITALIZE when and where necessary to keep a thriving and forward moving community. By combining our vast planning experience with our management expertise we help our clients realize and elevate their community needs. as well as day-to-day zoning administration. 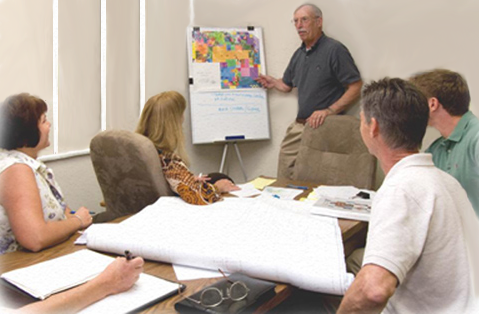 We specialize in current and long-range local government planning, as well as day-to-day zoning administration. 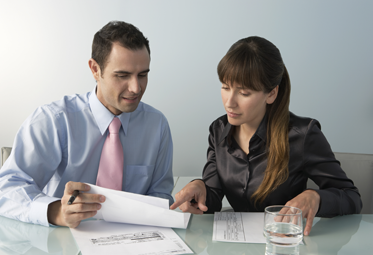 Our management programs are designed to improve the efficiency and effectiveness of your organization. What you don't know can hurt you. 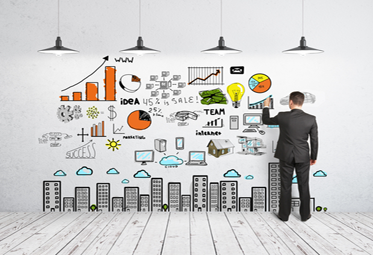 So before you start a project consider taking a LaRue Management Session.